You have a knack for thrifting? Why not share the flair! 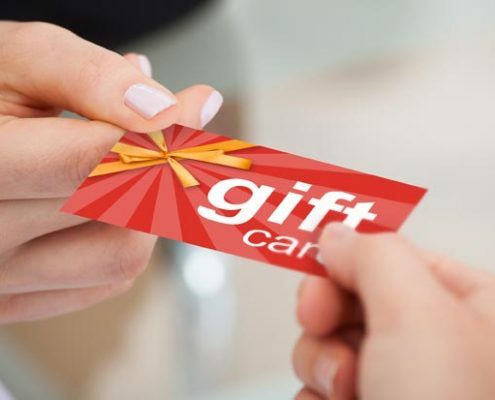 If you’re looking for the perfect gift, the one-size-fits-all CA Thrift Gift Card is the answer! It’s sure to complement any wardrobe. Pick up one for everyone on your shopping list today!